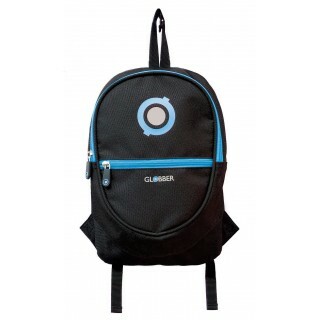 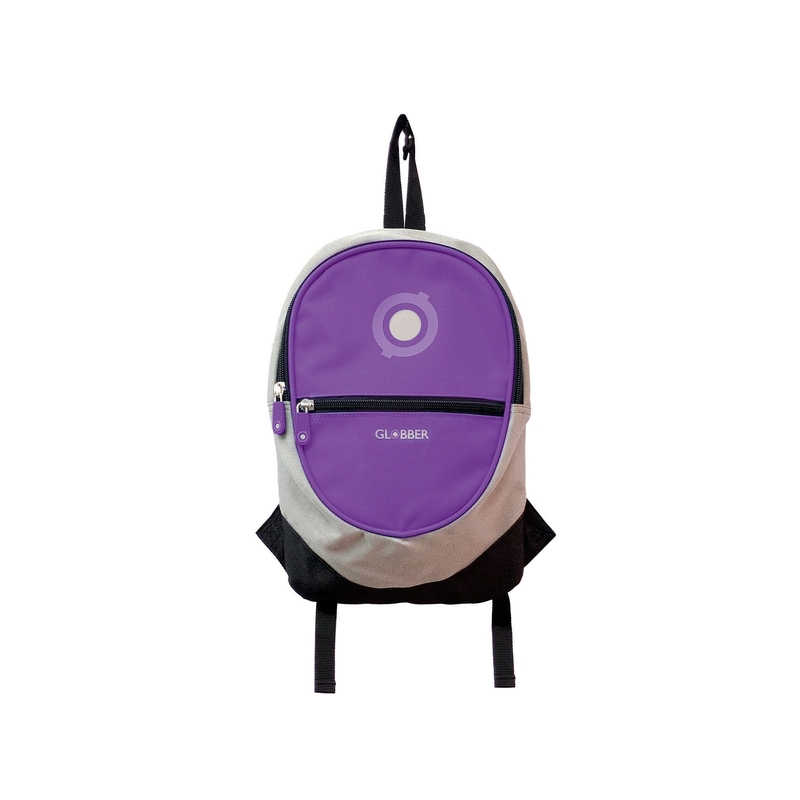 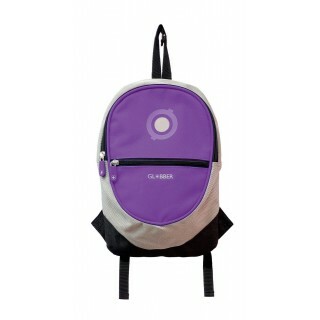 Globber kids backpacks accessories for kids - backpacks for kids, t-bar button to attach to scooters & bikes, 4 liter capacity, adjustable straps. 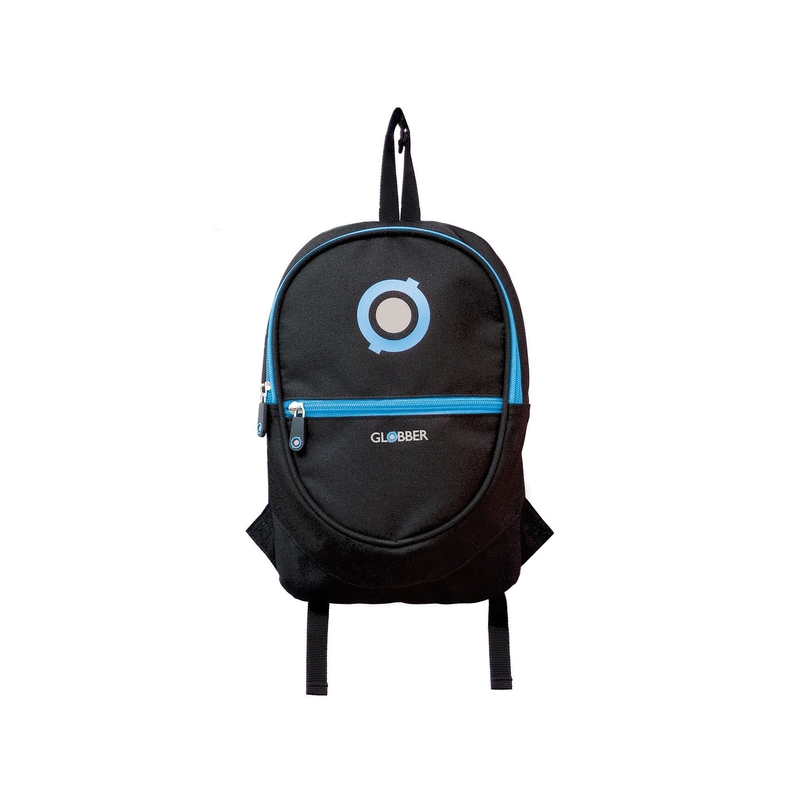 • Kids backpack with T-bar button-hook design to easily attach to scooters & bikes. 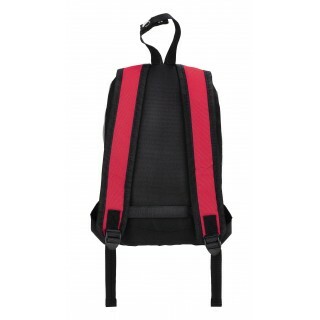 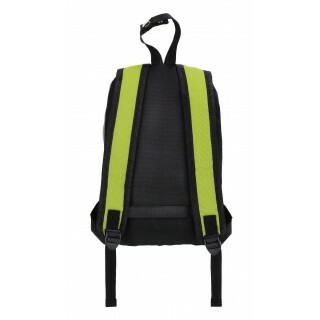 • Children’s backpacks with adjustable straps for a comfortable fit. 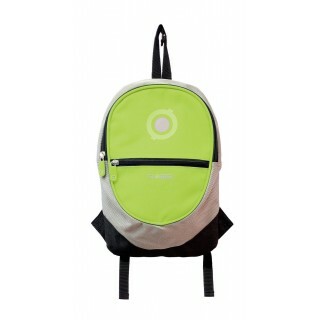 • 4 liter storage capacity with 2 pockets. 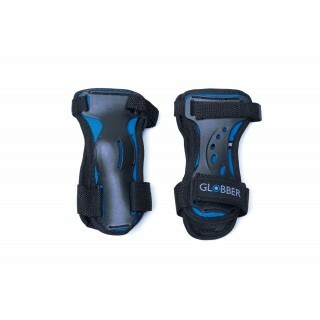 Made from high-quality nylon. 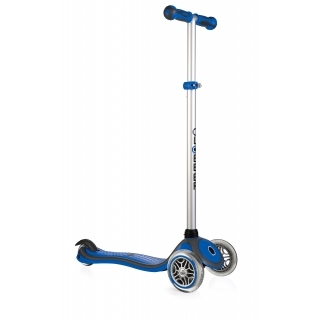 4-height adjustable scooter for kids.